The Pressure Relief insole is designed to reduce friction within your shoes and keep your feet blister-free, while re-distributing pressure throughout the foot. 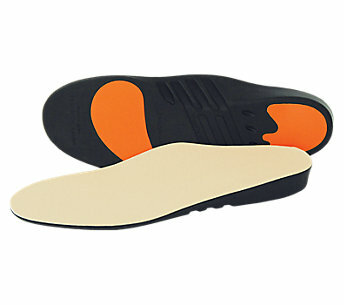 The Plastazote® top layer uses your body's heat to mold the base of the foot. Recommended for diabetics and arthritis sufferers.